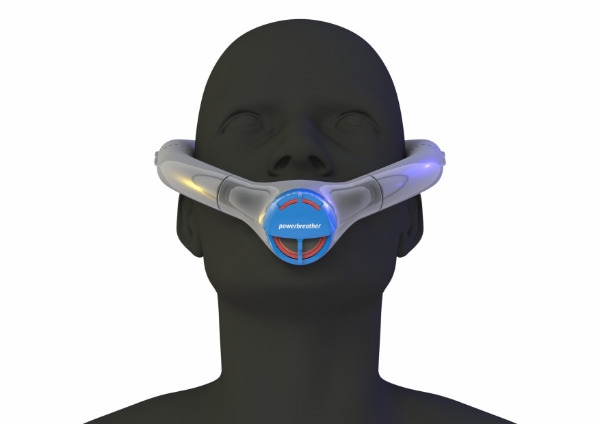 The Powerbreather is a snorkel made from elastic material. 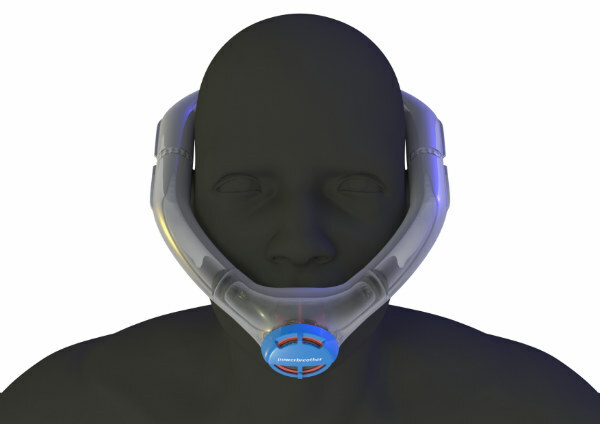 It is ring-shaped, sits around the head and is adjustable to different head sizes and so comfortably fits any head size and only fresh air is ever inhaled. 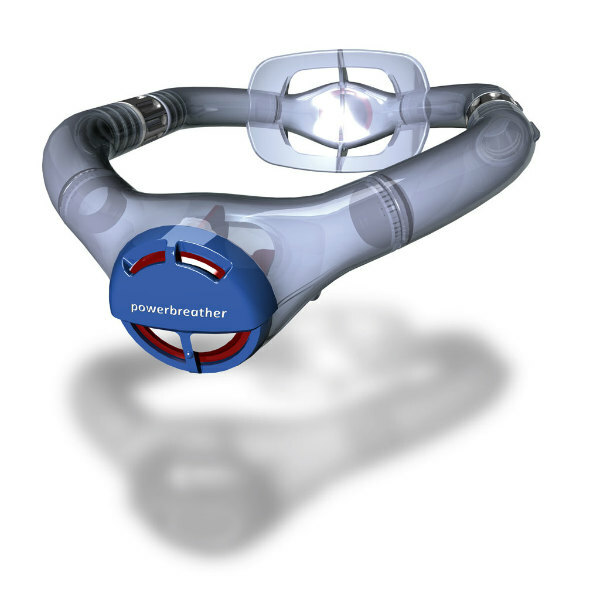 With the Powerbreather, air is inhaled through the upper section behind the head which is equipped with a check valve and is fully exhaled through a check valve located in the mouthpiece. 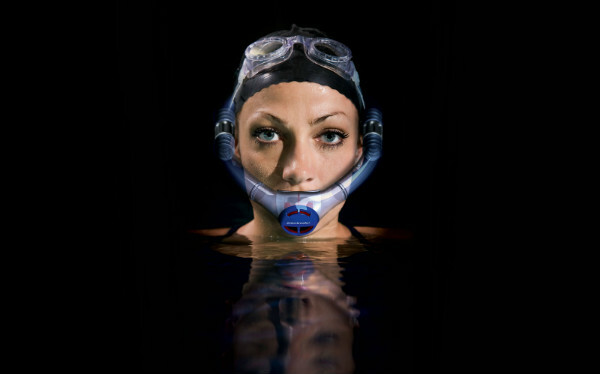 Fatigue effects from snorkel use are thus avoided. 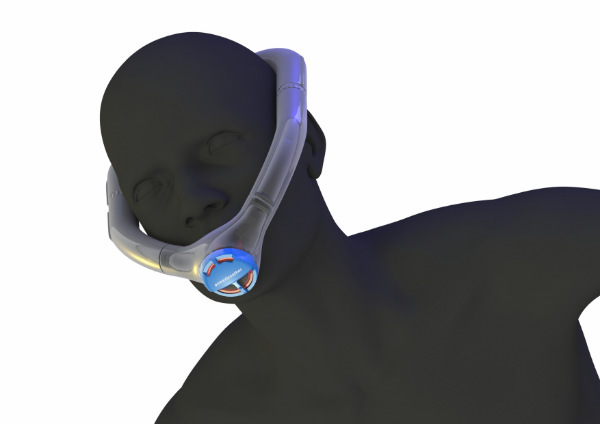 Because of the two interacting valves no water gets into the snorkel when descending. 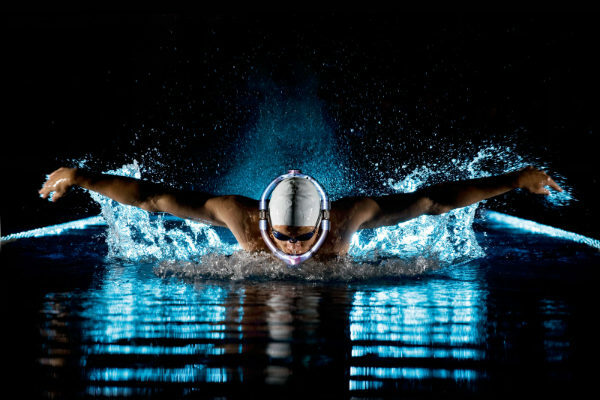 Its design and the elastic material ensure that it fits tightly around the head.